Jose Mourinho has managed to persuade Arsenal and Chelsea FC target Dean Henderson to remain at Manchester United, according to a report in England. The same article states that Portuguese giants Benfica, Greek outfit Olympiakos and Serie A outfit AS Roma have also shown an interest in the 21-year-old after he impressed during a season-long loan at League One side Shrewsbury Town. According to the same story, Mourinho has managed to persuade Henderson to verbally commit to a new two-year deal to ensure the English talent remains at Old Trafford. 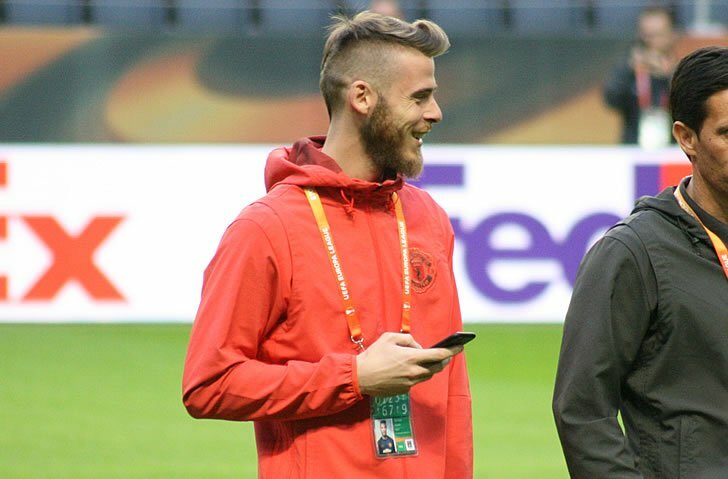 Manchester United have been facing speculation surrounding David De Gea in recent weeks following reported interest from La Liga giants Real Madrid this summer. The Red Devils shot stopper was close to a move to Real Madrid in 2015 summer transfer window but a deal fell through at the final minute. De Gea has won the Premier League title, the Europa League, the FA Cup and the League Cup during his Manchester United career so far.